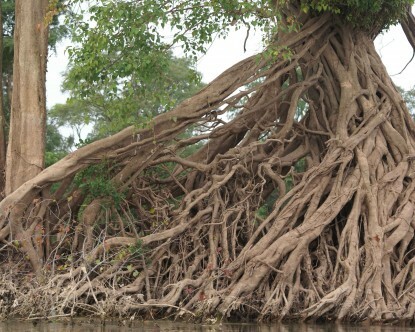 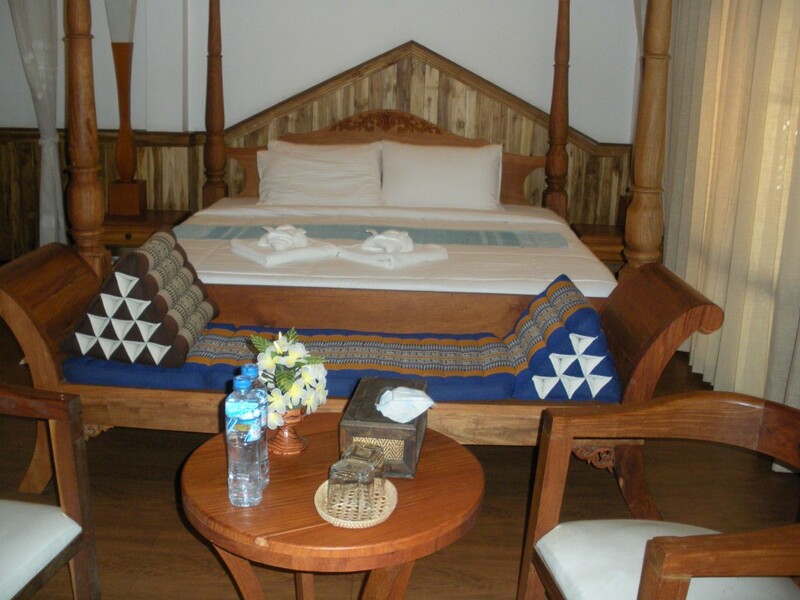 A central Lodge with stunning views over the Mekong all designed in a contemporary stylish finish. 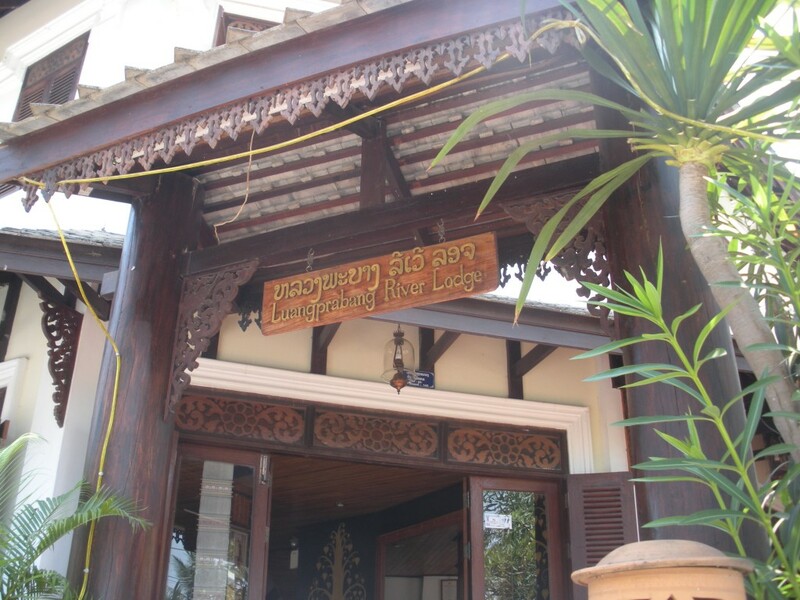 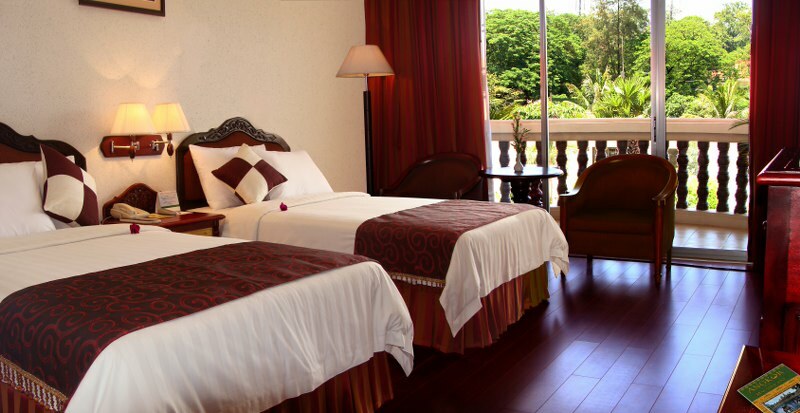 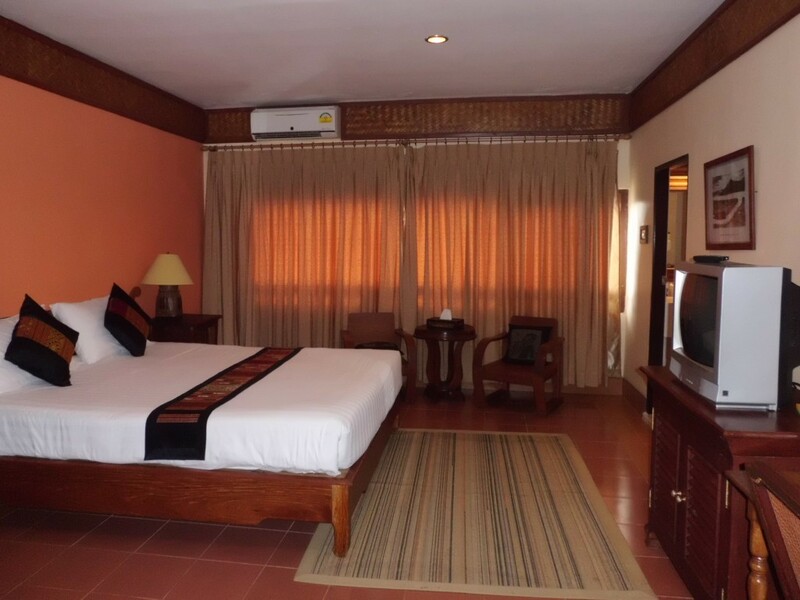 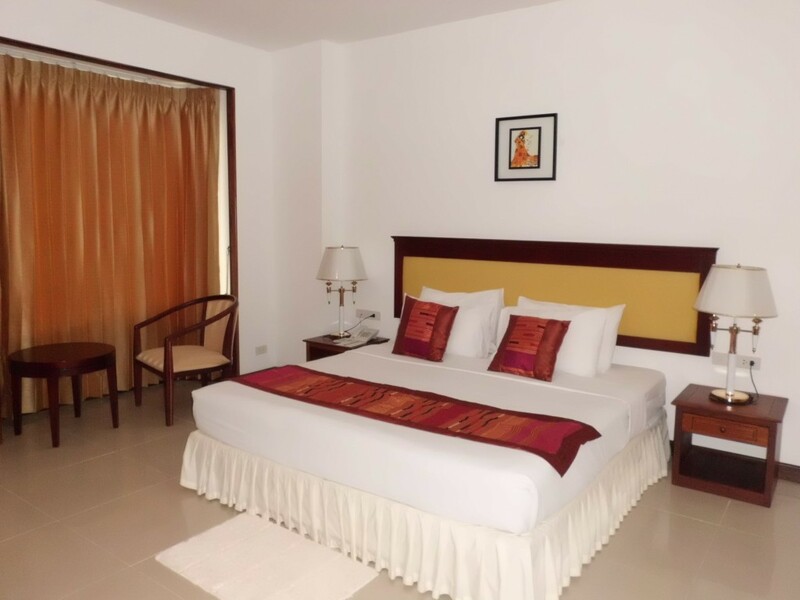 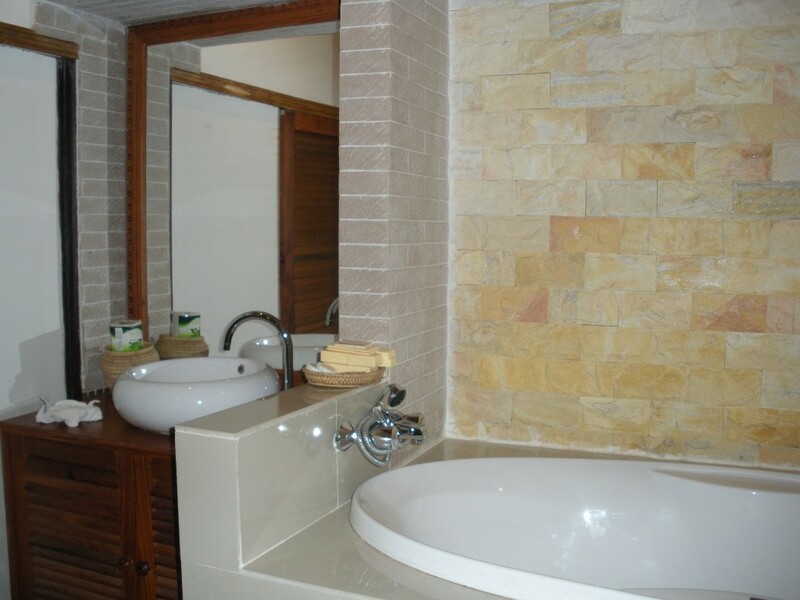 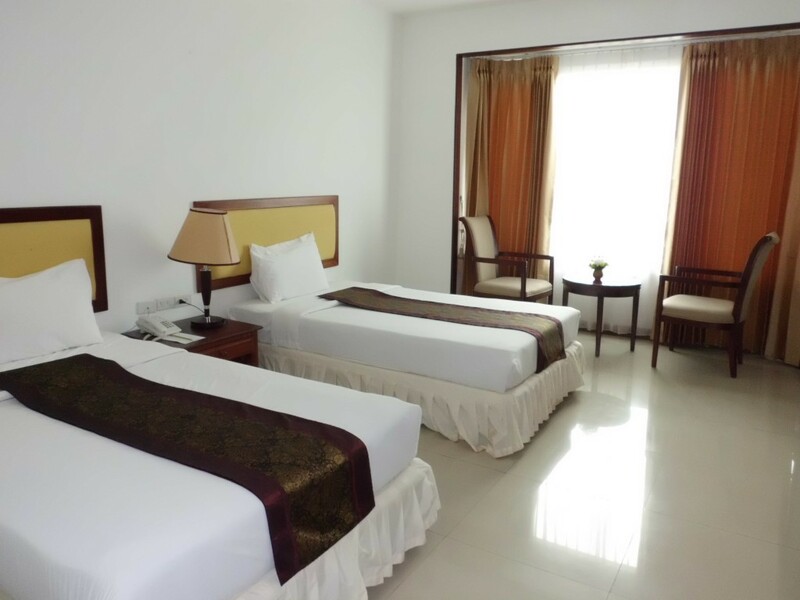 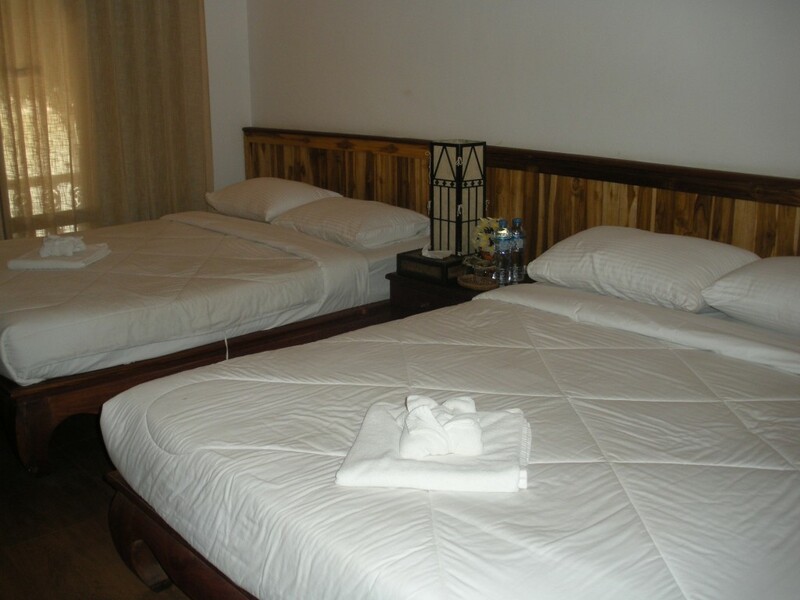 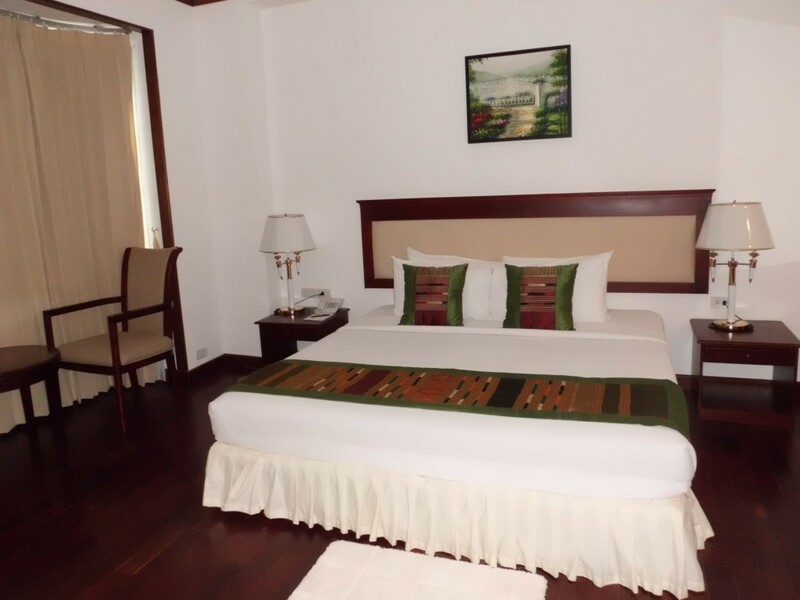 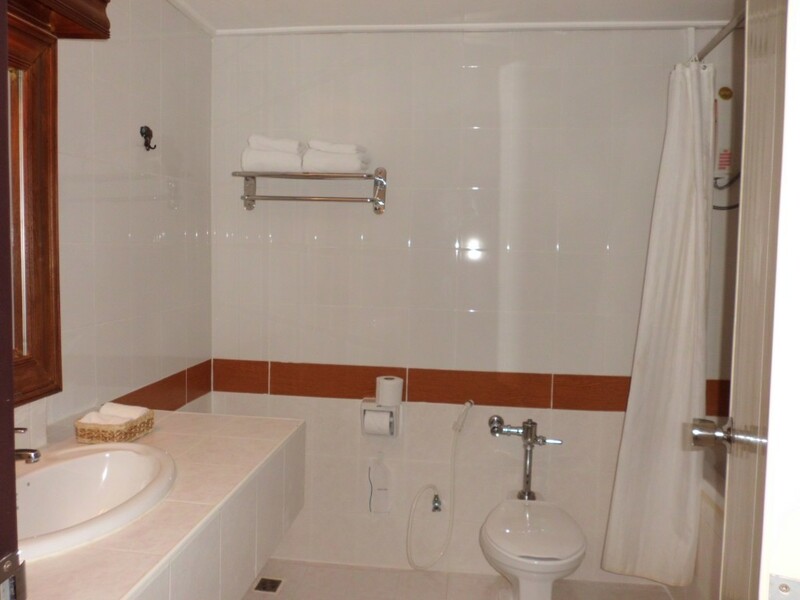 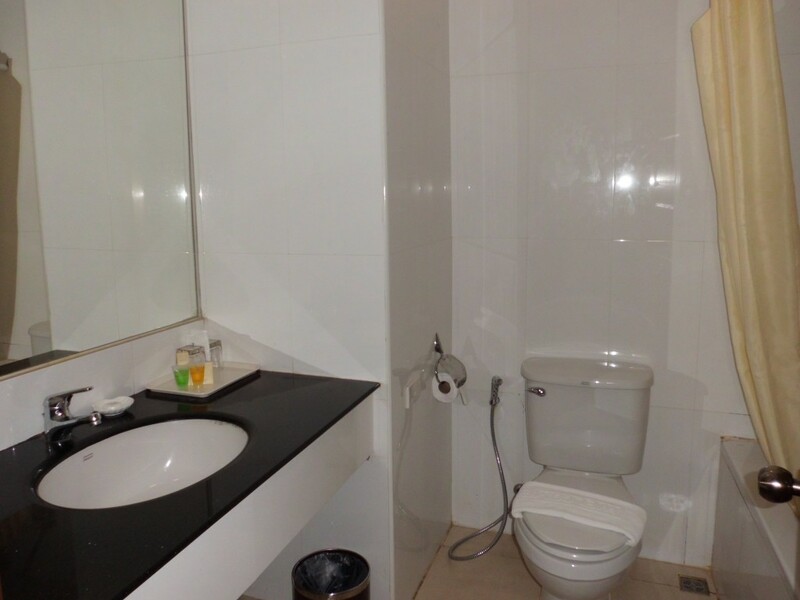 Located in the centre of Pakse, the rooms are clean and simple. 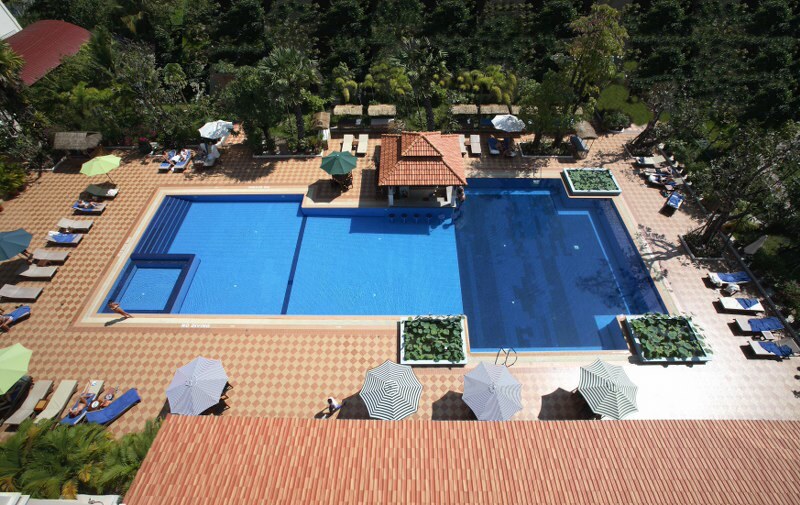 The hotel boasts a lovely roof terraced bar with great views over Pakse. 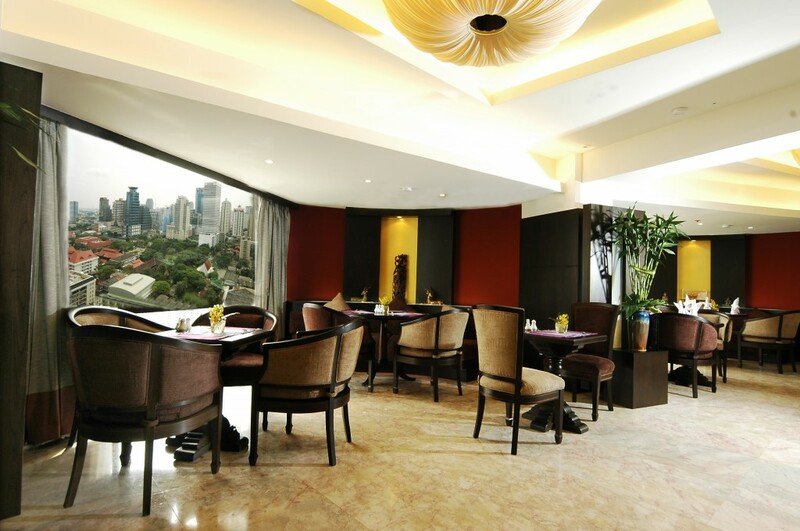 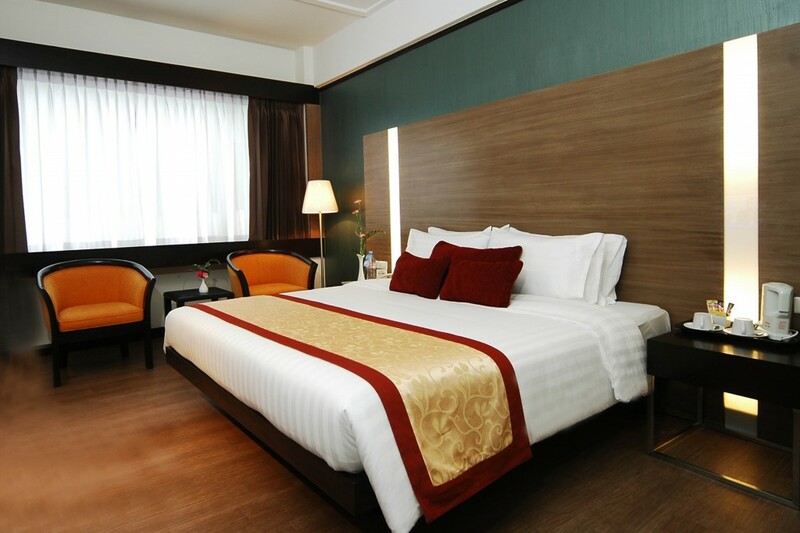 Conveniently located on a prime spot in the heart of Sukhumvit Road, Bangkok’s commercial and shopping district. 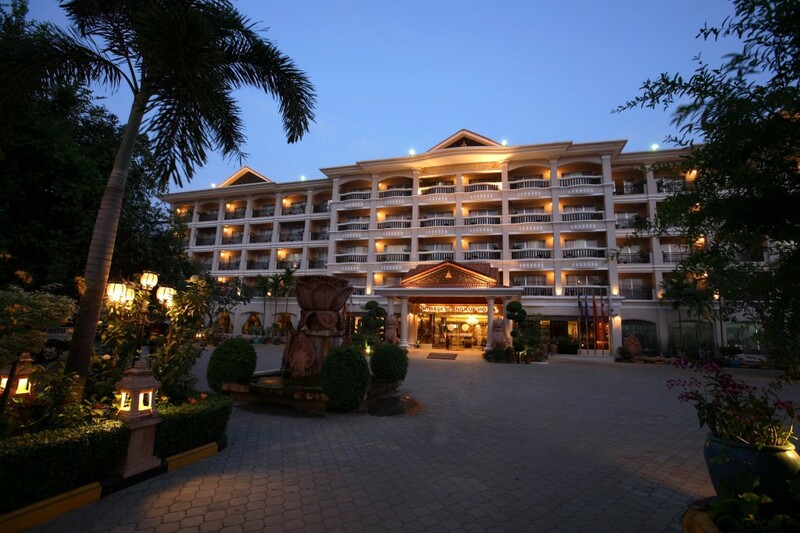 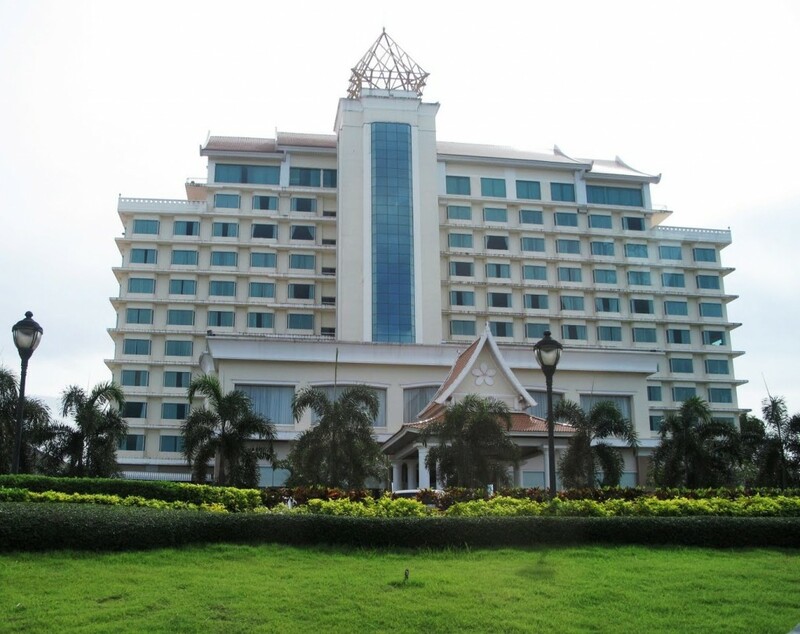 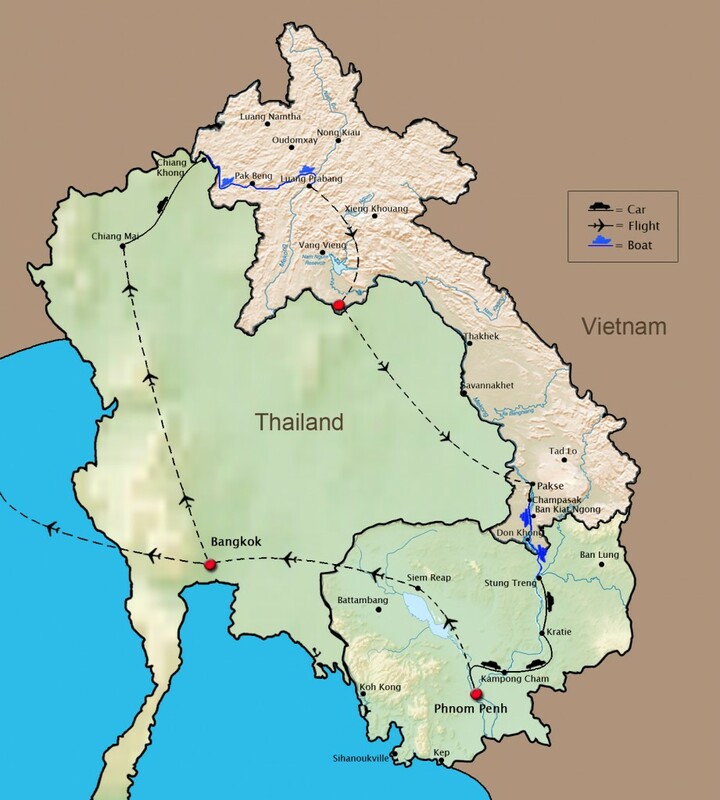 Located just outside the centre of Pakse by the friendship bridge the hotel offers great views over Pakse and the Mekong. 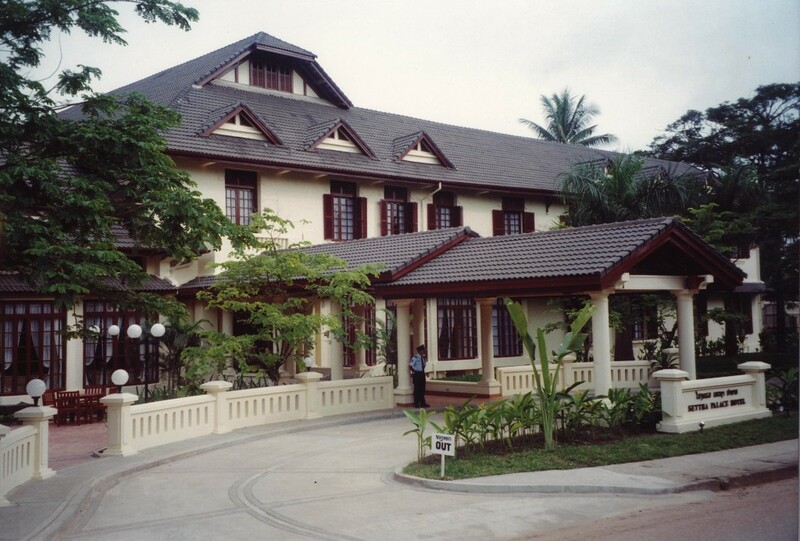 A slice of luxury in the rural town of Pakse. 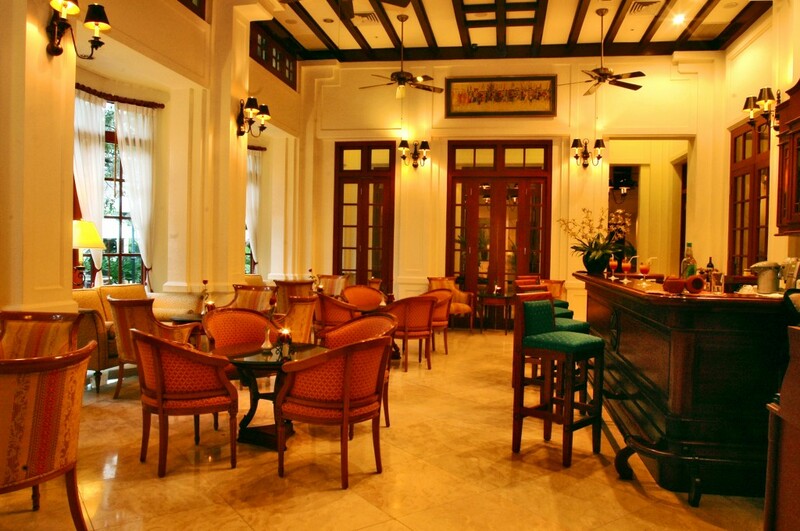 In the heart of Vientiane, this remarkable hotel has been painstakingly restored to its former imperial glory. 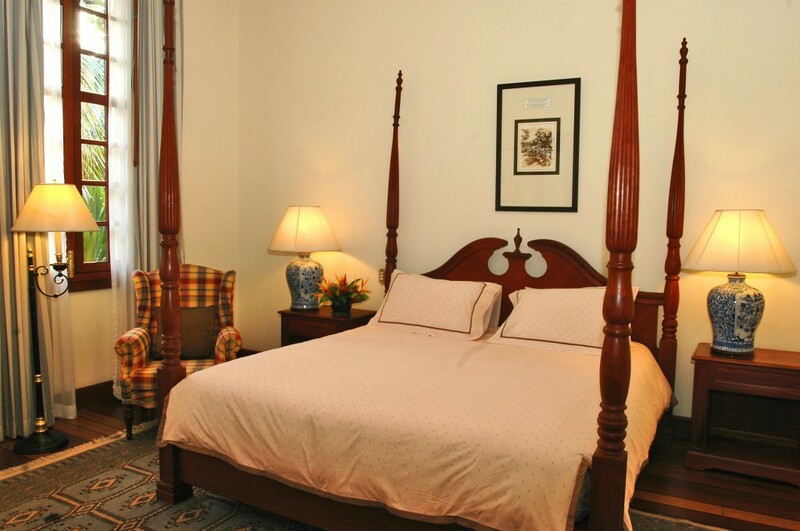 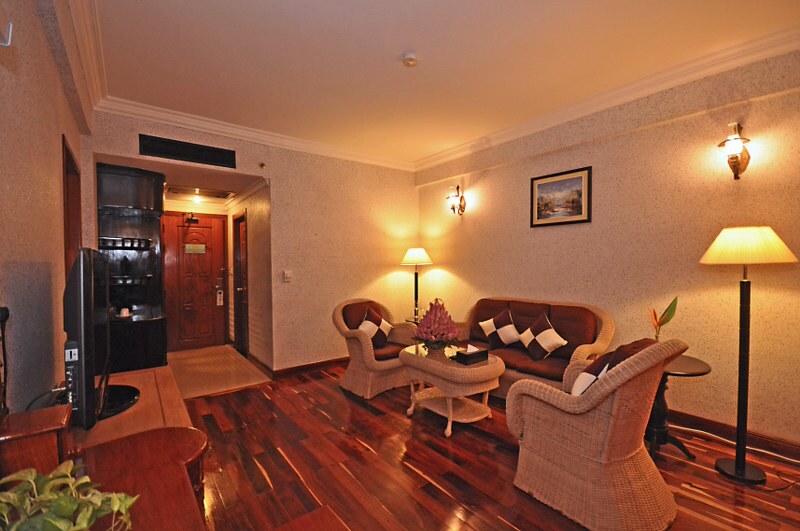 A luxury hotel with classical elegance and French colonial charm. 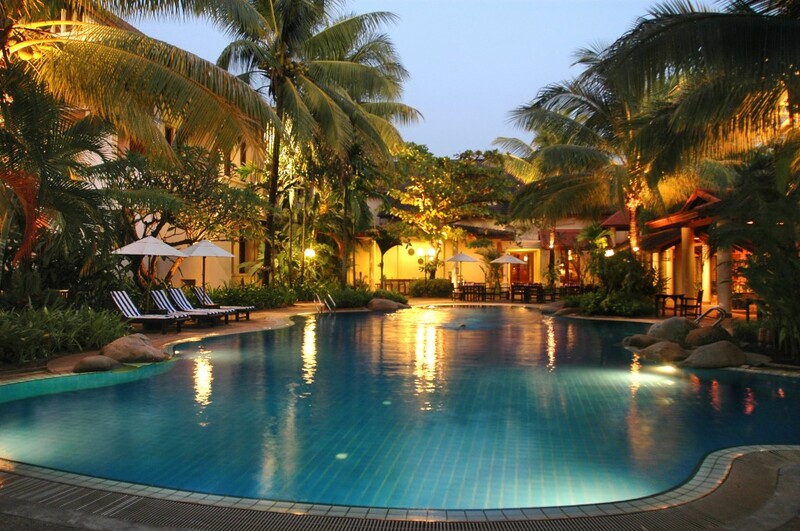 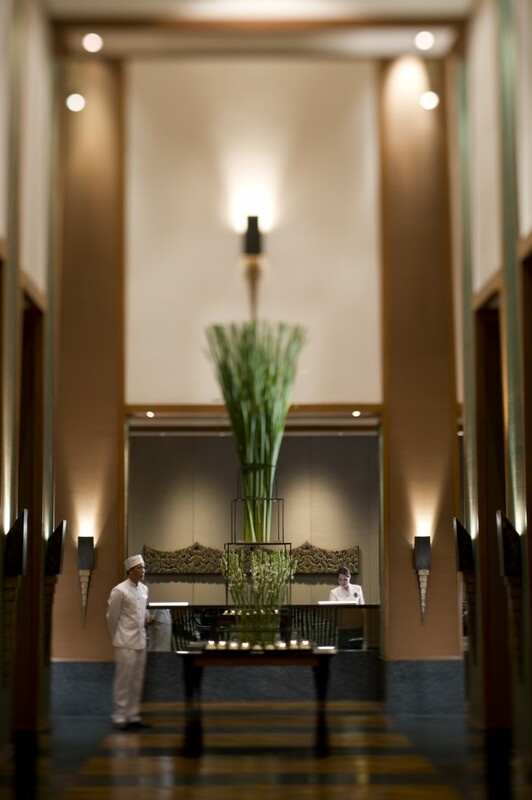 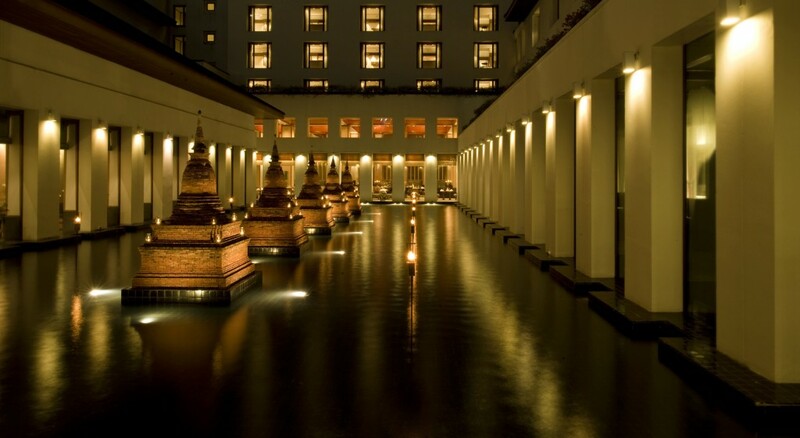 A magical hotel which deliver Thai Charm, style and service to perfection. 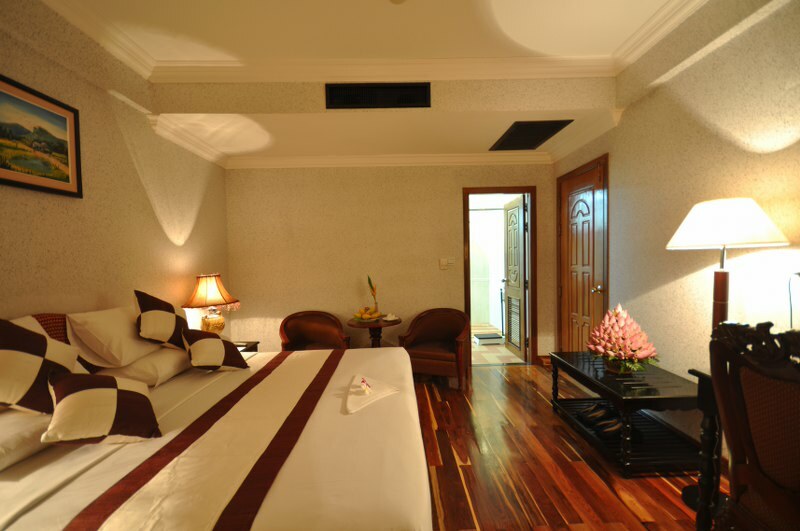 Timeless decor and an attention to detail makes this hotel special. 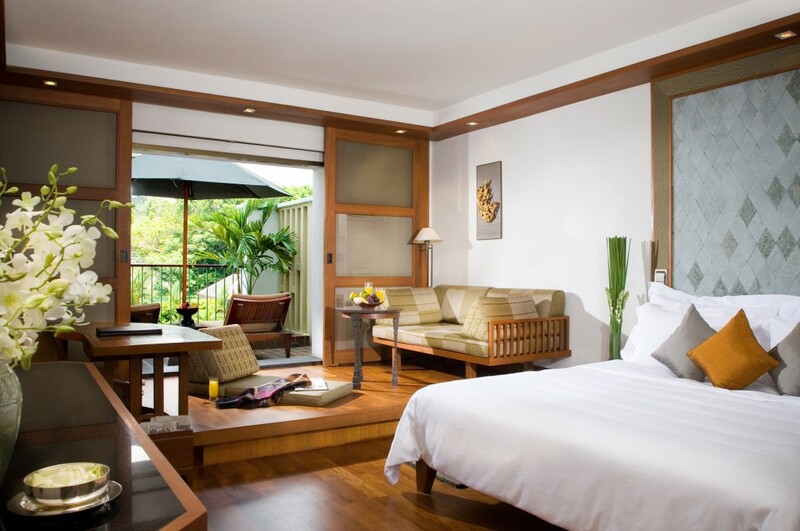 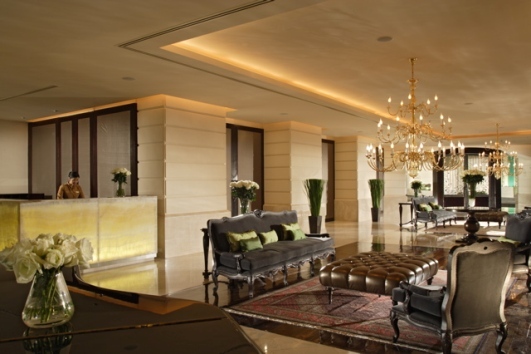 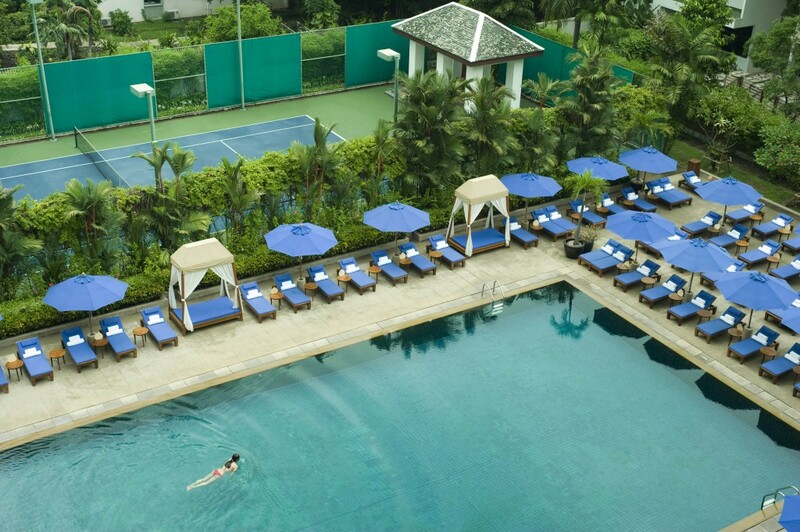 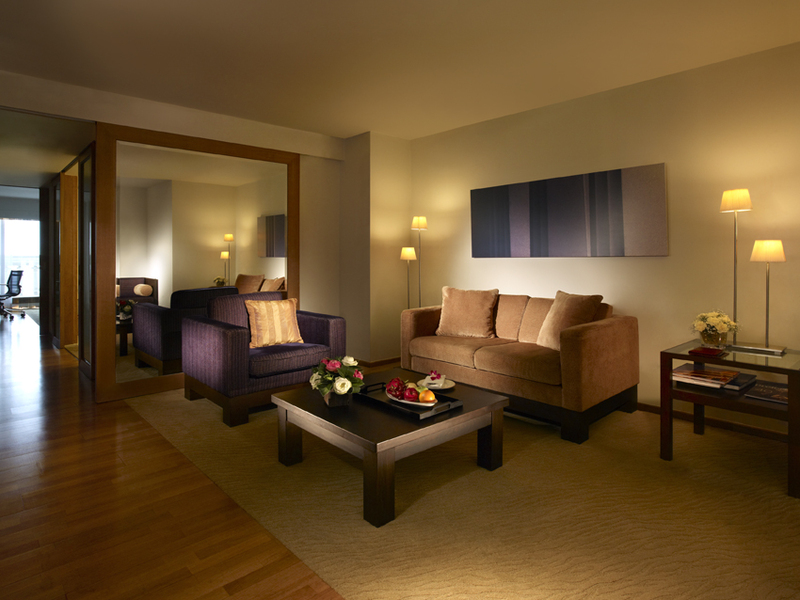 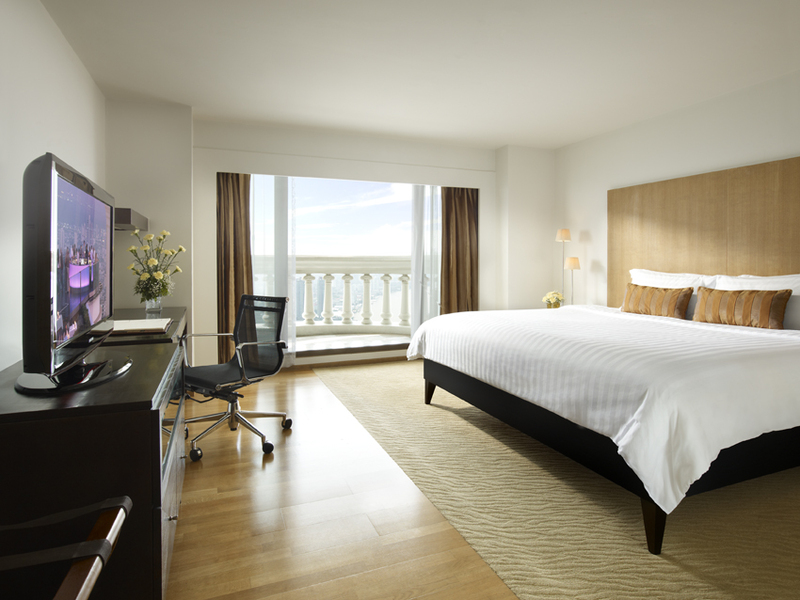 Located in the hear of Bangkok a luxury hotel with all suite rooms.